H.265 4K 32Channel Network Video RecorderIt supports H.264 & H.265 IP cameras (1M/2M/3M/4M/5M & 8M) and Max 32Channel recording on a screen. 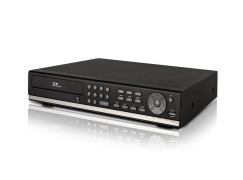 Brand new 32CH 4K Network Video Recorder. 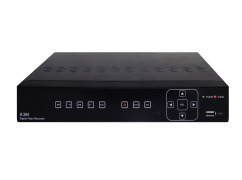 Nadatel Co., Ltd launched a brand new 32CH 4K Network Video Recorder. 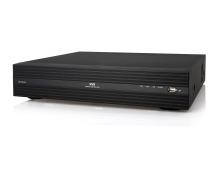 It supports 4K IP Cameras as well and possible to input normal 5M, 3M, 2M also. FOR MORE INFORMATION CONTACT NADATEL CO., LTD.